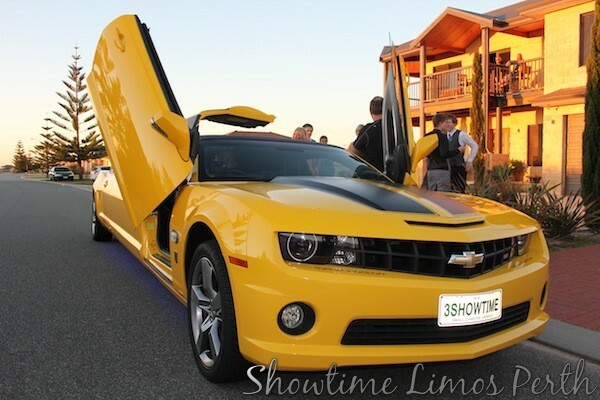 Hummer Limo Perth are a great way to enjoy a night out in Perth City. Hummer Limo Perth images and information of our Luxury Limousine Services in and around our beautiful city of Perth. Recent Limo hire services during April have been School Balls, Weddings on Fridays, Saturdays and Sundays, several hens night party limo services, and the ever popular Swan Valley Wine Tours. Why not Hire a Hummer Limo Perth? Normally in late Summer guests take the opportunity for a winery tour in the Swan Valley whilst the weather is still warm. As we draw to the end of April most of the school balls will have been celebrated, with only a few schools left to have theirs, being in July and also 2 in December. The Perth Wedding services do continue throughout the year on the weekends and the occasional mid week service. However most couples prefer to get married between September and May due to the weather. The winter months are a great time for a night out in Perth City, with lots of girls nights out in the Hummer Limos, particularly the Candy Red Hummer Limo Perth and the two Pink Hummer Limos Perth.